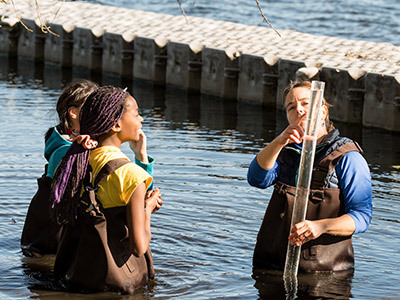 Madison Country Day School is Dane County's only independent, private Pre‑K–12 school, offering a challenging and comprehensive college‑preparatory education, including the Madison area's only International Baccalaureate program. An inspiring learning environment is critical for maintaining our academic standards. Beginning with our esteemed faculty who exuberantly share their knowledge and love for learning on a daily basis, it continues with parents to providing the support children need for a quality education. And last, but certainly not least, students embody our everyday lessons of respect, acceptance, and understanding. Financial Aid is available. Visit our Fast Facts page for details including average class size, enrollment numbers and more.